Ranger-Tim Holtz Distress Spray Stains Replacement Sprayer. 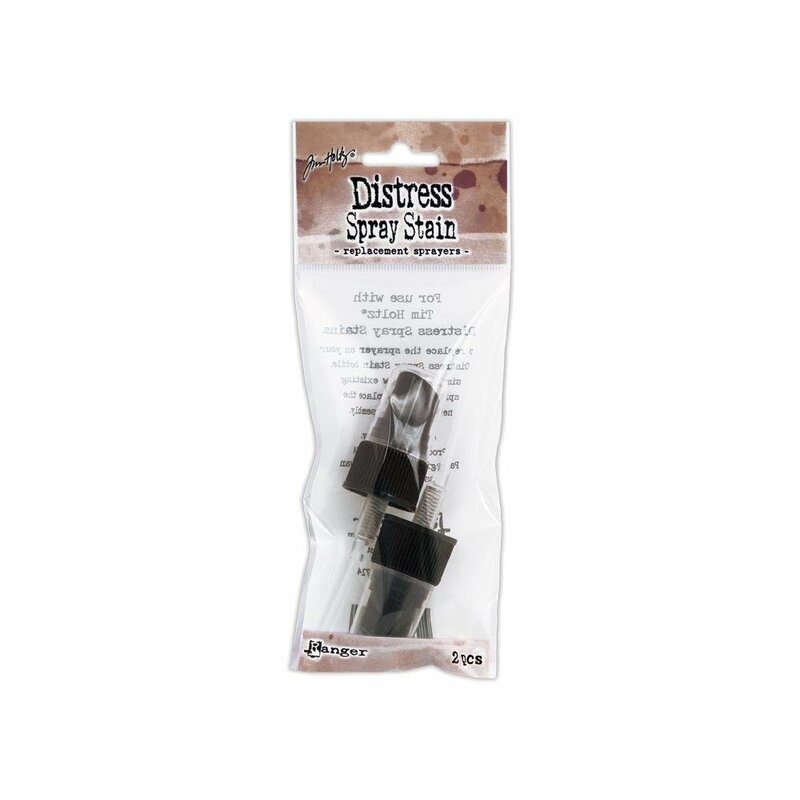 The perfect replacement sprayers for your favorite Tim Holtz distress paints. This package contains two 4 inch long replacement sprayers.